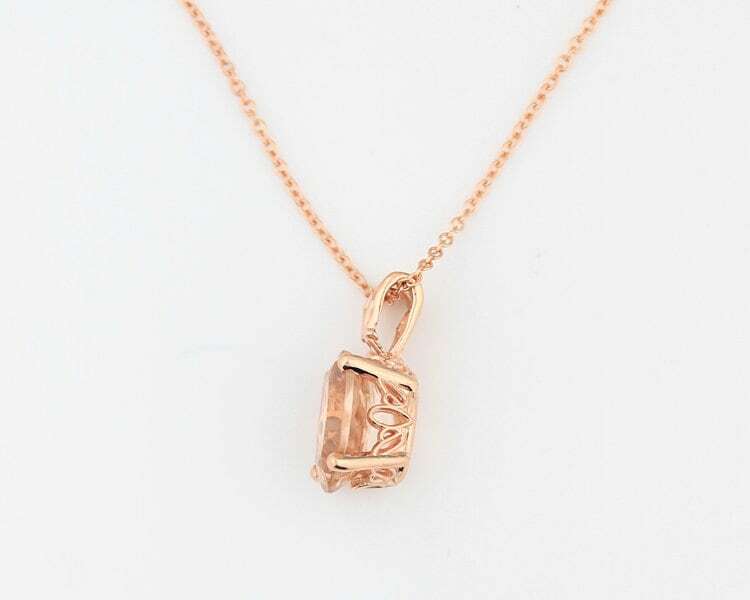 This brand new Pendant is made of Solid 14k Rose gold and authenticated with a 14k stamp. 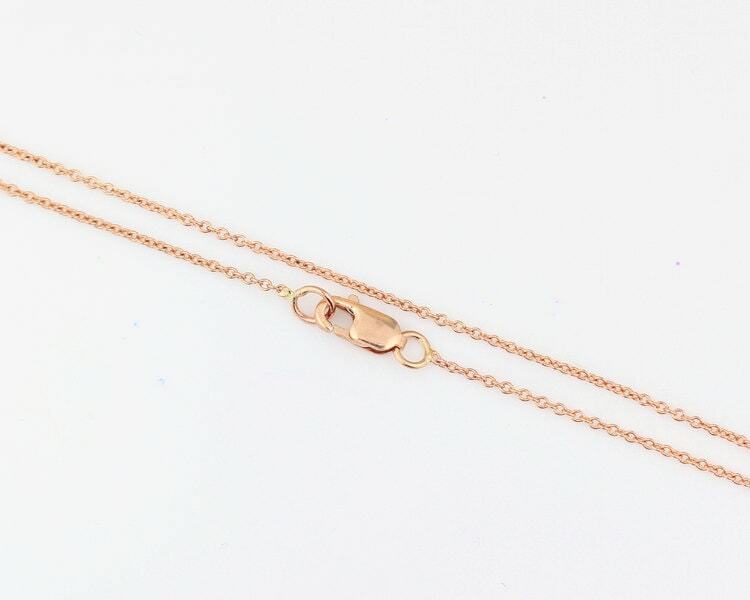 14k White gold also available. 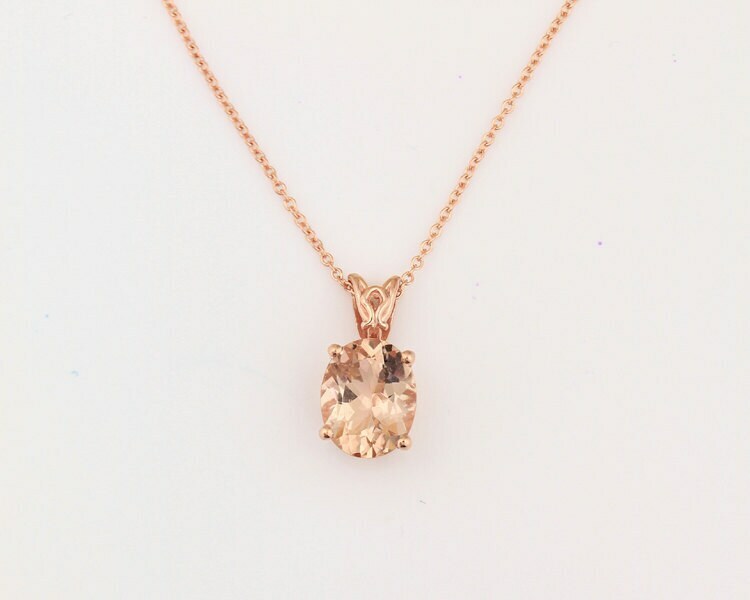 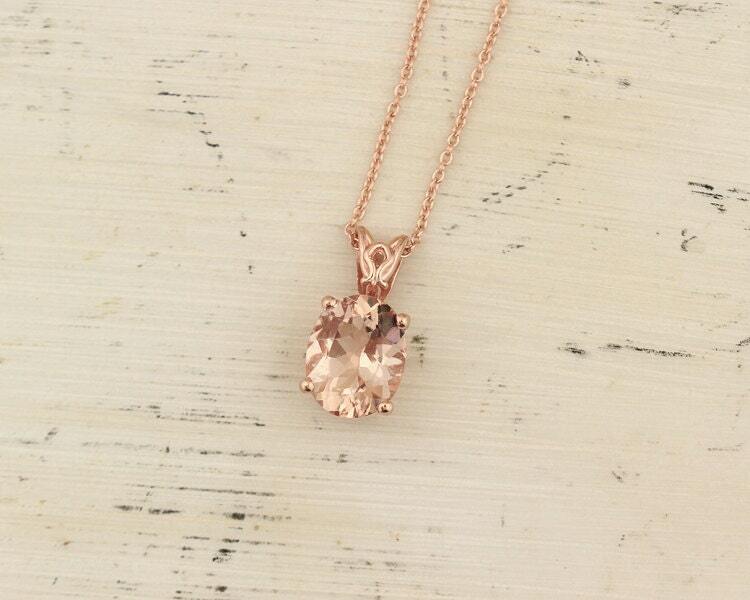 The natural pink Morganite makes it a fine jewelry for collection. 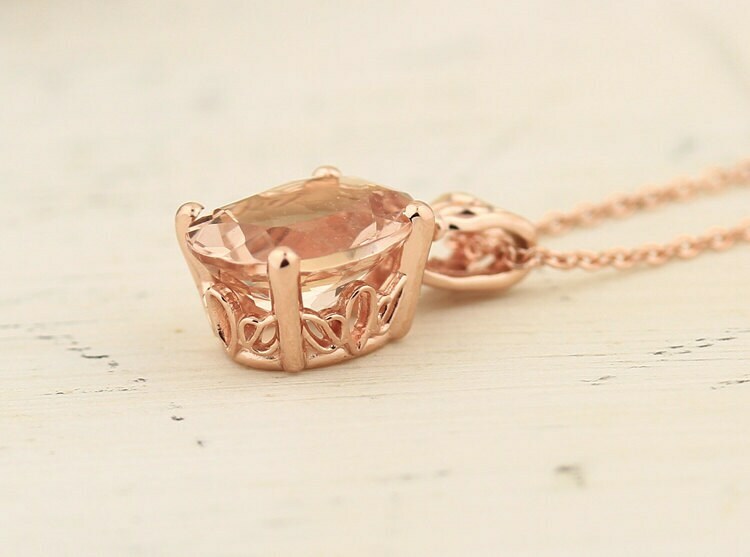 This pendant is absolutely stunning and I am confident you will love it.